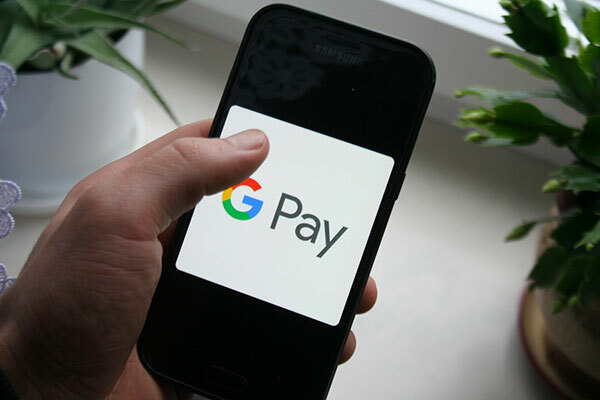 Network International, a leading payment solutions provider in the Middle East and Africa, has announced that its merchant partner outlets will accept Google Pay. Google Pay is a fast, simple way to pay on websites, in apps, and in stores using credit or debit cards saved to a Google Account. It protects payment information with multiple layers of security and makes it easy to send money, store tickets, or cash in on rewards – all from one convenient place. As the UAE’s largest acquirer, Network International has taken a lead role in enabling consumers across the country to transact using the Android-based payment solution with any of its NFC-equipped merchants. “Digital mobile wallets are increasingly becoming one of the most rapidly growing payment methods across the world, and as a market leader in end-to-end payment solutions, we are delighted to enable acceptance of Google Pay in the UAE,” said Paul Clarke, group head of Product & Innovation, Network International. Google Pay uses near field communication (NFC) to transmit card information, thus replacing the need for authentication via chip and pin. Users can load their card details directly to their Google Pay wallet, making it a safe and more convenient transaction method.